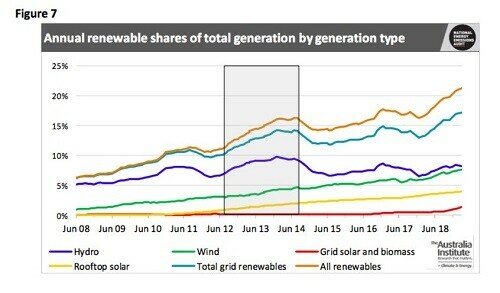 New data has has clocked the share of renewable energy in Australia’s electricity generation at 21.2 per cent, as the contributions from wind and solar continue to grow. 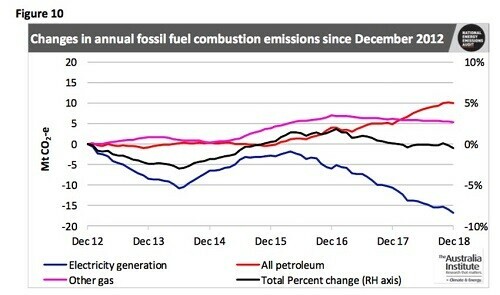 The latest National Energy Emissions Audit from The Australia Institute also points to a decline in overall gas use by industry and households, due to its high price. 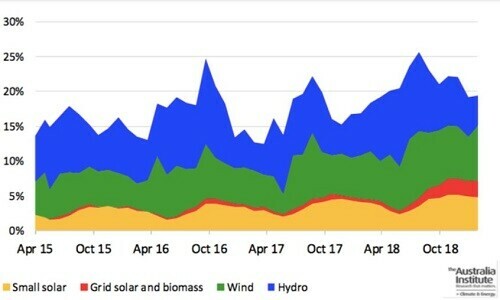 And it found no systematic or sustained change in total demand in the National Electricity Market, thanks largely to the continued investment in rooftop solar, and the results of the few energy efficiency programs. 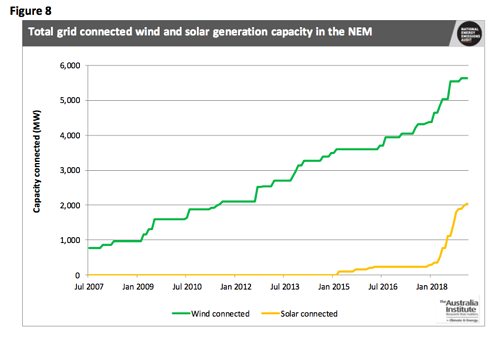 On rooftop solar, the audit said home and business installations were now generating about 7.5 TWh per year, equivalent to more than 4 per cent of the total electricity used. The growing renewable energy contribution has helped to lower electricity emissions, but the story elsewhere is not as positive. Transport emissions are still rising – and particularly petroleum emissions, mostly from land transport amid a complete vacuum in national policy leadership on vehicles. “As we have repeatedly noted, unless and until Australia has a set of genuine policies directed at decisively changing the trend of transport energy consumption, transport related emissions will continue their inexorable growth,” report author Hugh Saddler writes.